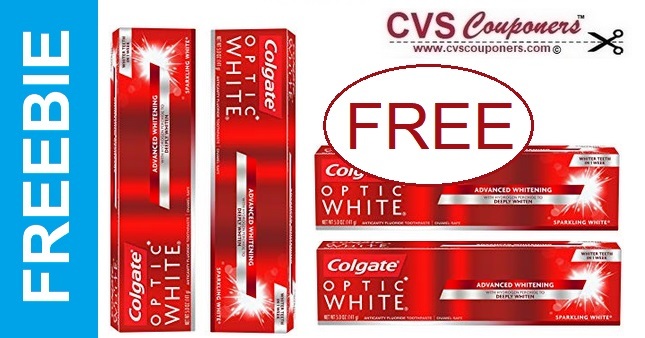 FREE Colgate Optic White Toothpaste this week at CVS - 4/14-4/20. 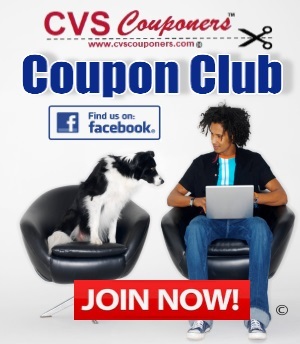 See how to get this CVS Freebie Deal below, Save 100%. 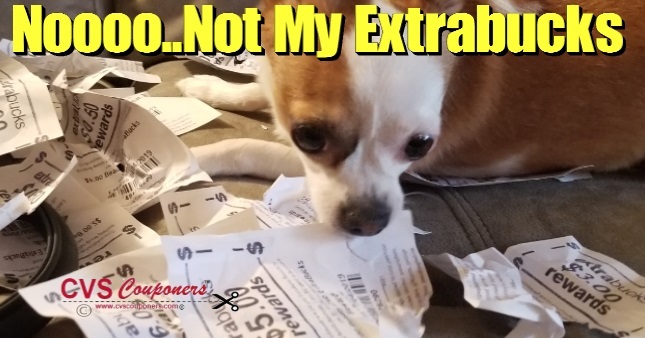 This week at CVS Receive $2.00 Extra bucks when you buy one Colgate Optic White Toothpaste item, limit 2.